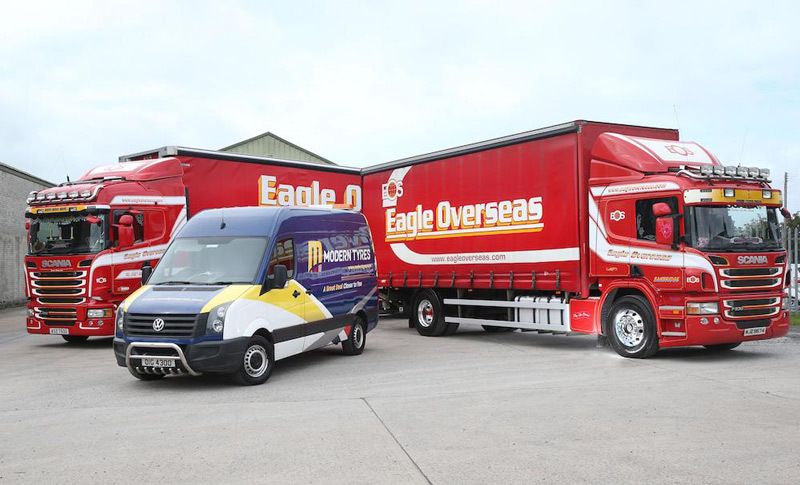 Eagle Overseas, the Banbridge-based, Northern Ireland transport group, has reported significant cost and performance improvements through its enhanced tyre management strategy. 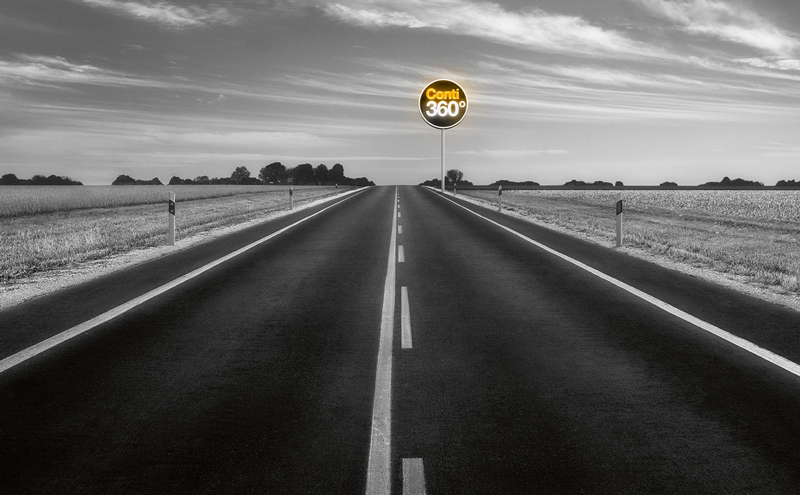 This comes just over a year after the group switched to the Conti360° Fleet Services programme. 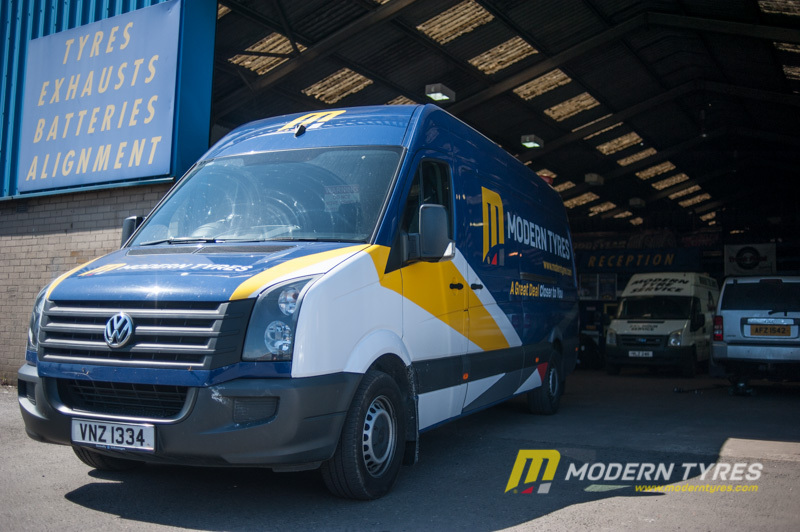 The family-run business offers a full package of parcel services, contract and warehouse logistics across the UK, Ireland and Europe, including airfreight services, operating a modern fleet of some 90 vehicles. The company delivers same day and overnight delivery of a wide range of loads, from fast moving consumer goods and retail products, to pharmaceuticals, textiles, manufacturing equipment, IT systems and event supplies. 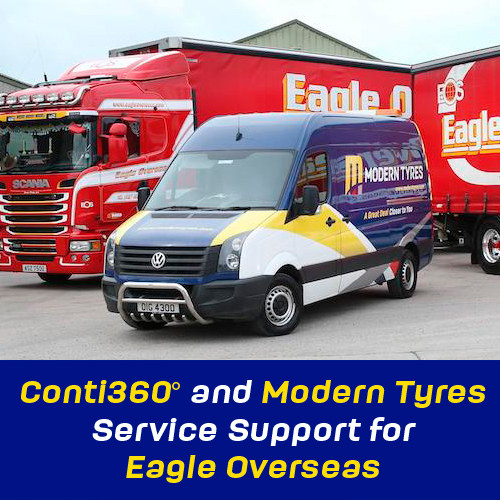 Following discussions, agreement was reached and, in May 2017, Continental became the sole tyre and tyre-management service supplier to Eagle Overseas. 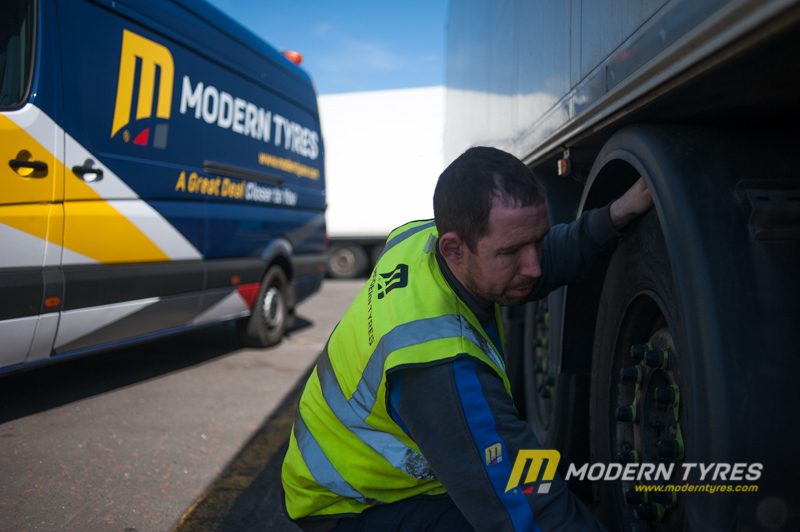 This saw the fleet change completely from its former mixed-tyre policy to a complete 100% Conti new-only policy – specifically, the latest ‘Generation 3’ Continental Hybrid tyres; HS3 and HD3 for tractor steer and drive axles respectively, with HT3 tyres on the trailer fleet. These have re-designed narrowed groove widths that give an increased pattern volume aimed at improving wear resistance, delivering high mileage performance and resulting increased economy. Continental also claims enhanced wet weather performance. Eagle Overseas benefits additionally from the use of the Continental Casing Management programme element of Conti360°, in which worn tyres are returned to Continental to be inspected and graded, and then either re-used in the production of Continental’s retreaded ‘ContiRe’ range, or scrapped and disposed of responsibly. 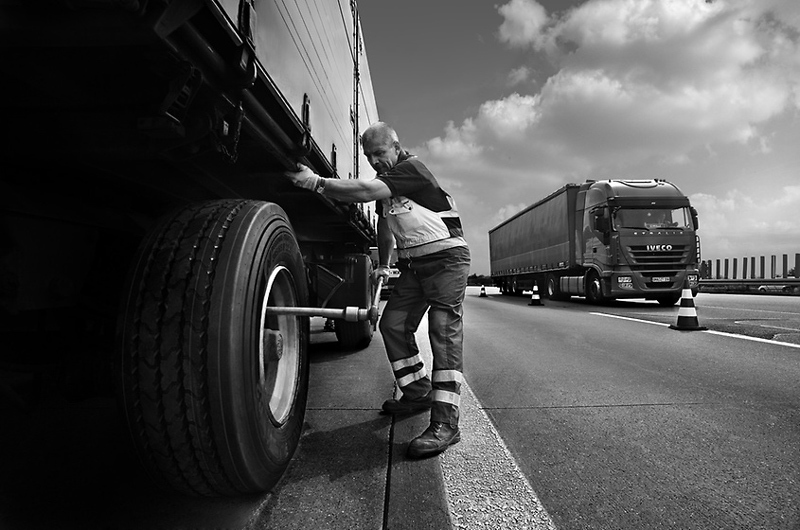 Also within Conti360° is a complete initial tyre fitment service, a comprehensive breakdown programme in the event of an on-road tyre issue, ContiFleetCheck, with its regular inspections to get the best performance out of a fleet’s tyres, and ContiFleetReporting, which delivers regular, complete analysis of a fleet’s tyre-related data to show potential for any tyre-related cost savings. The two latter elements chiming strongly with Eagle Overseas stated requirement for ‘monitoring and reporting’. Eagle Overseas is not resting on its laurels, however, and over the coming couple of years has plans in place to significantly expand operations. Warehousing is an increasingly important element of company activity, currently covering everything from storage and order fulfilment to inventory, reverse logistics and waste management.